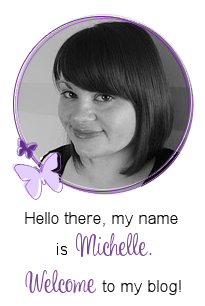 Hello there, today I have the pleasure of Guest Designing for Gerda Steiner Designs. If you haven't already heard of the company, they have a great range of cute clear stamps, as well as digi ones too. For my card today I am using the cute Happy Hoppy set. For my card, I first took some white cardstock and cut this using the rectangle ME Femme Frames die to make a panel. 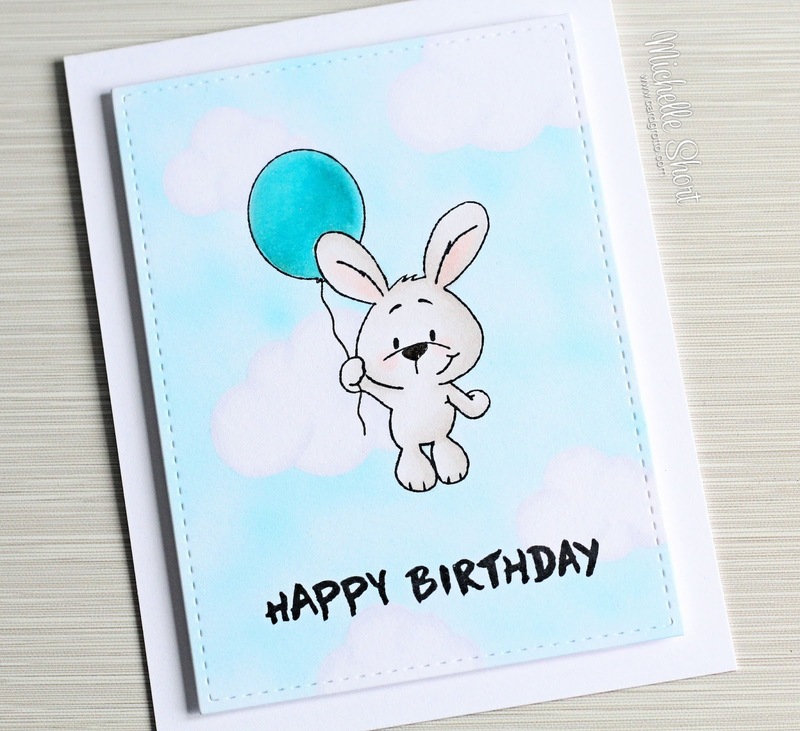 On to this I stamped the sentiment, bunny and balloon from the set. I masked off the bunny before stamping the balloon. I then drew in the balloon string with a Copic Multiliner pen. I took the cloud dies from the CB Sky's The Limit die collection and cut these from masking paper. These were added to panel. I then used my Copic Airbrush to colour in the sky using three shades of blue Copic marker. The bunny, balloon and clouds were then coloured using Copic markers. 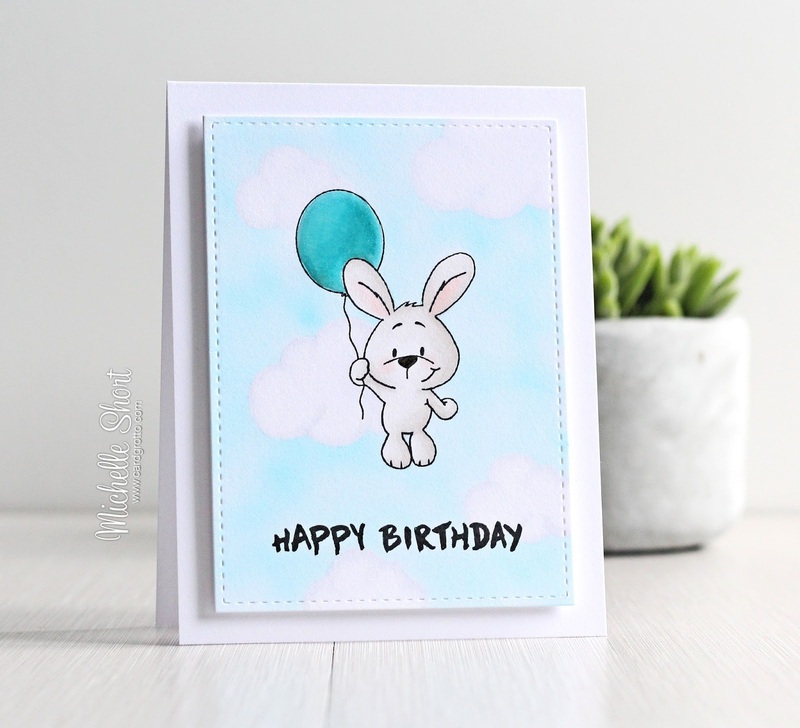 To finish off I added the panel to a white A2 card base with foam tape, followed by a coating of Wink of Stella and Glossy Accents to the balloon and then the bunny's nose. COPIC MARKERS: Bunny: W2, W1, W0, W00, R00, R0000. Balloon: BG57, BG53. Clouds: C1, C00, 0 Colourless Blender. Sky: B00, B000, B0000. 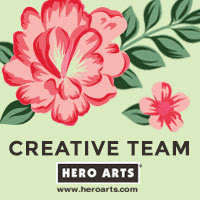 I hope you will pop over to the Gerda Steiner Designs Blog to see what the DT have been up to, it is full of inspiration! Thanks so much for visiting me today. I hope you have a lovely rest of the day! I think this design is absolutely perfect, what super sweet imagine to and I too love Gerda Steiner designs. Such a cute card Michelle. I really need to have a go at masking. I have the sheets but my cutting out isn't fabulous!! congrats! What a CUTE card...your background is AMAZING. What an adorable little bunny, so cute.